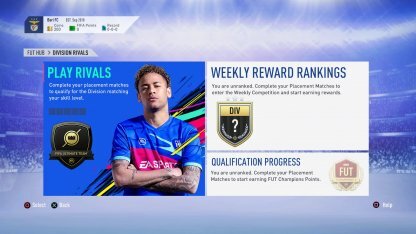 FIFA 19 can be played both online and offline in a variety of modes. This guide shows you the type of game modes available offline and online. 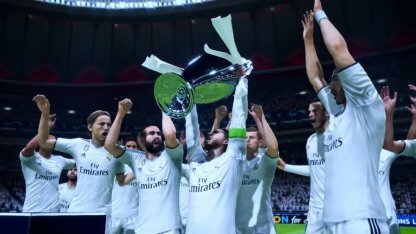 FIFA 19 game modes allow players to customize their gaming experience. Enjoy single player games in offline modes while multiplayer games are available for both offline and online modes. Play online when you want to step up the competition when playing FIFA. You have the option to play with/against friends or even against players from around the world in single or ranked matches. Create a squad from the ground up and compete against other players online to show who has the best squad! Participate in weekly tournaments and earn rewards to further improve your FIFA Ultimate Team! 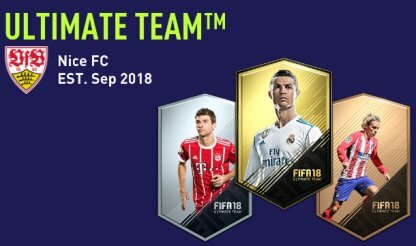 Compete with your FUT Squad against online players in Squad Battles! 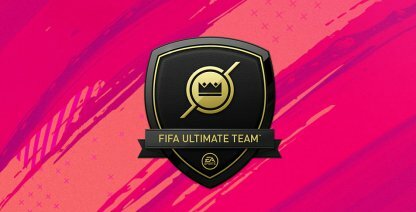 Start racking up your points to earn great rewards you can use to further improve your FIFA Ultimate Team! Play your FUT Squad against opponents of a similar skill level in the Division Rivals game mode! Compete at a weekly basis to earn rewards of your choosing! You would need to spend some FUT Coins, or FIFA Points to participate in this mode! 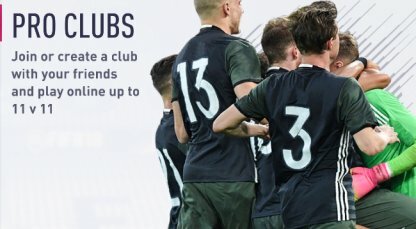 Create your club from scratch and compete against other player-made teams to earn rewards and further improve your main FUT Squad! Take on the best players in FUT! 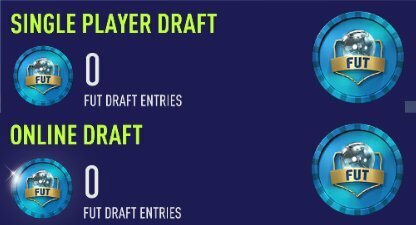 One of the most competitive modes in FIFA, with its own qualification process, the Weekend League is where you test out your skills against talented competition and earn lots of rewards! Use the Pro Player you created in Career Mode and join a Club or create your own. Participate in ranked matches or just participate in a Drop In Match to play a random game. 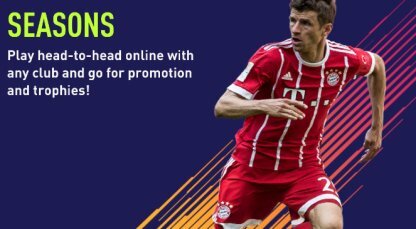 Use your favorite club and participate in divisional matches online with the ultimate goal of winning the division title. 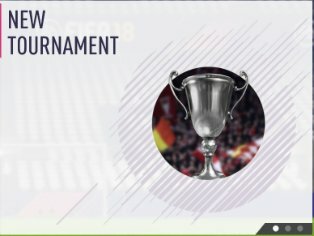 Start from DIV5 and get promoted up to DIV1 by winning matches. Play with friends and aim to get the best record for the Season. Start from DIV5 and make your way up to DIV1 to win the League Title. 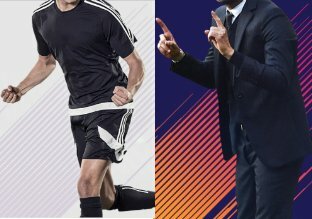 Play against a friend online in a 5 match season with the player who gets the most points winning the season. You can choose to continue by creating another Online Friendly Match to see if the winner can retain the title! 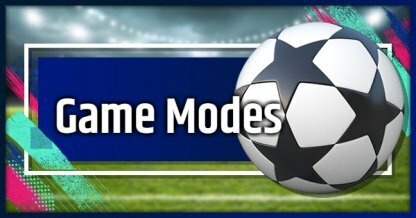 Offline Game Modes are the ones you can enjoy even without an internet connection. Perfect for a quick FIFA fix or when you want to play casually with a group of friends. 5 new match types have been added to the Classic Match allowing players to enjoy from UEFA Champions League to no rule matches. 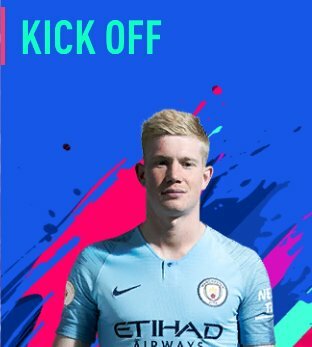 Available clubs in FIFA 19 can be used in this game mode. Freely customize formations, tactics, and even apply House Rules which can be unique goals absent in normal games. 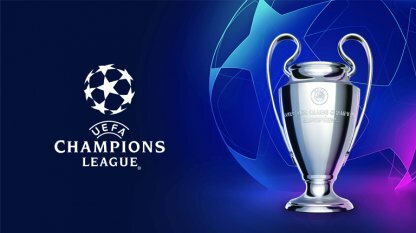 Choose your club and play the famous tournament starting from the group stages until the finals at Wanda Metropolitano Stadium in Madrid. This game mode includes official match presentation, tournament experiences like the Europa League and Super Cup, along with an updated commentary team. 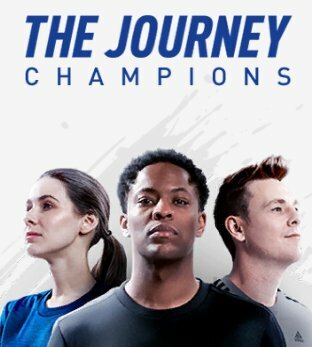 Play as Alex Hunter, Kim Hunter and Danny Williams in training and matches. Choose how they respond to challenges and shape their football careers. Goals will be given throughout the mode that you need to clear. These take the form of training and matches so make sure you keep your playing skills sharp to get favorable evaluations from the coach. Choose to take on the challenges of building up a player's career or taking the wheel of steering a whole club. Start as a rookie and make your way up the career ladder by training and playing well in matches. Watch your hard work pay off in the form of offers from famous clubs around the world. Practice negotiations as your build and improve your team. Manage your team finances and keep the board happy by meeting the goals they set. Over 50 tournaments from 28 countries can be played for the Men's Tournaments and the Women's International Cup is available for Women's Tournaments. Build your FIFA team from scratch and participate in single-player leagues and tournaments. Improve your team as you go before bringing them to online matches. Objectives come in Starter, Daily, and Weekly varieties. Difficulty also varies with more difficult objectives rewarding more coins. Improve your skill proficiency by playing Skill Games. 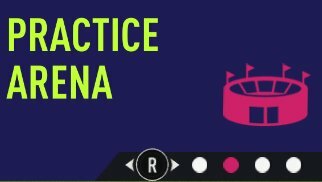 This mode both teaches and trains you on the basics, passing, dribbling, defending, and shooting. Difficulty levels increase as your skill level progresses. This is best used to work on skills that you have difficulty using. The Practice Arena allows your to go one-on-one against the goal keeper or vice versa. Try out moves in this mode before taking them into a live game. Discover the best ways to get around a goal keeper in this game mode. Get to know how to leverage setting pieces.